LONDON, ENGLAND, July 08, 2017 /24-7PressRelease/ — Luca Gabriele Rossetti, of Marvelous Pictures LTD has won a prestigious Award of Merit from The Best Shorts Film Competition. 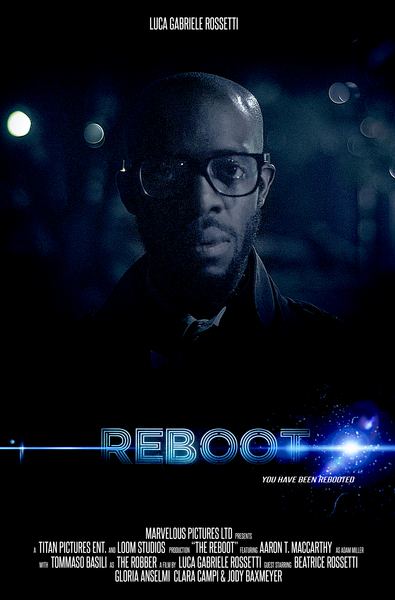 The award was given for Luca G. Rossetti exciting short film, The Reboot, which features exceptional “fresh” cast as Aaron T. Mccarthy and Tommaso Basili, stunning visuals and amazing sound, with a very intriguing storyline. STORYLINE : Adam Miller, a common man, with a very common life, and a common family as well, will be the main key for revealing a shocking truth behind our ancestral questions…what exactly the humankind is? The Best Shorts Competition recognizes film, television, videography and new media professionals who demonstrate exceptional achievement in craft and creativity, and those who produce standout entertainment or contribute to profound social change. Entries are judged by highly qualified professionals in the film and television industry. Information about Best Shorts and a list of recent winners can be found at www.BestShorts.net. or visit Marvelous Pictures’ website at https://www.marvelouspictures.co.uk. movies over that time. 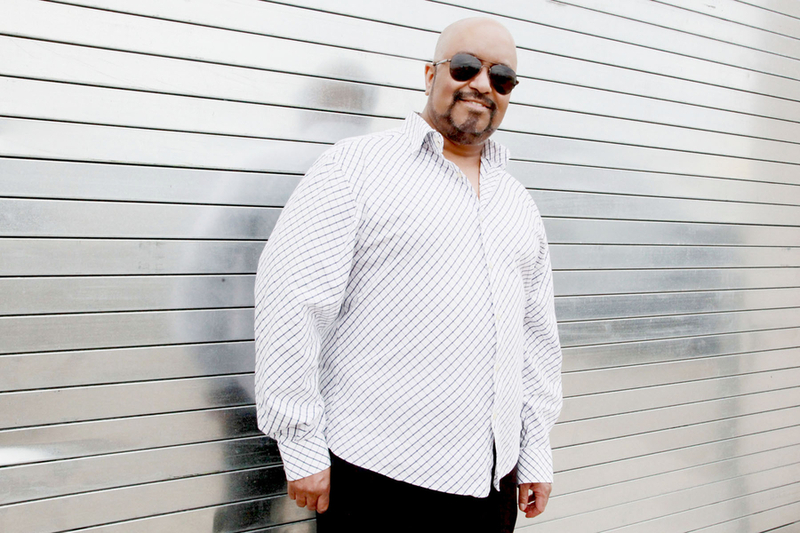 Born in Italy, Rossetti quickly made a name for himself in the international visual effects industry. eventual step towards art directing. 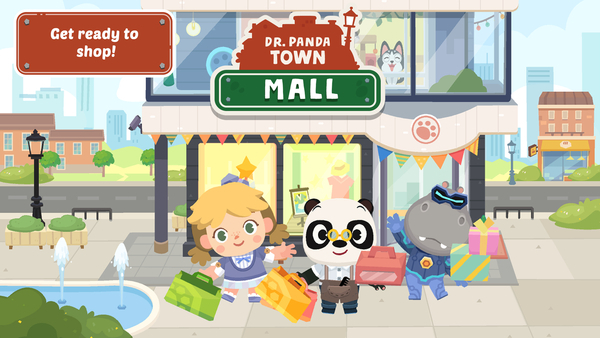 Shop ’til You Drop in Dr. Panda Town: Mall!